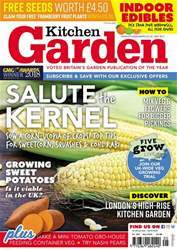 Digital Subscriptions > Kitchen Garden Magazine > 260 - May 2019 > THE CULTIVATED PLOT ONWARDS & UPWARDS! Not as heavy as you might expect, but don’t try this at home! Last May turned out to be something of a battle between heart and head. 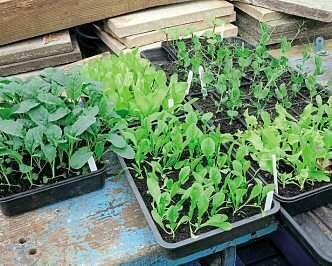 Do I press on with sowing and planting up every available piece of cultivated ground to hasten those eagerly anticipated first harvests, or pause and reflect for a while? 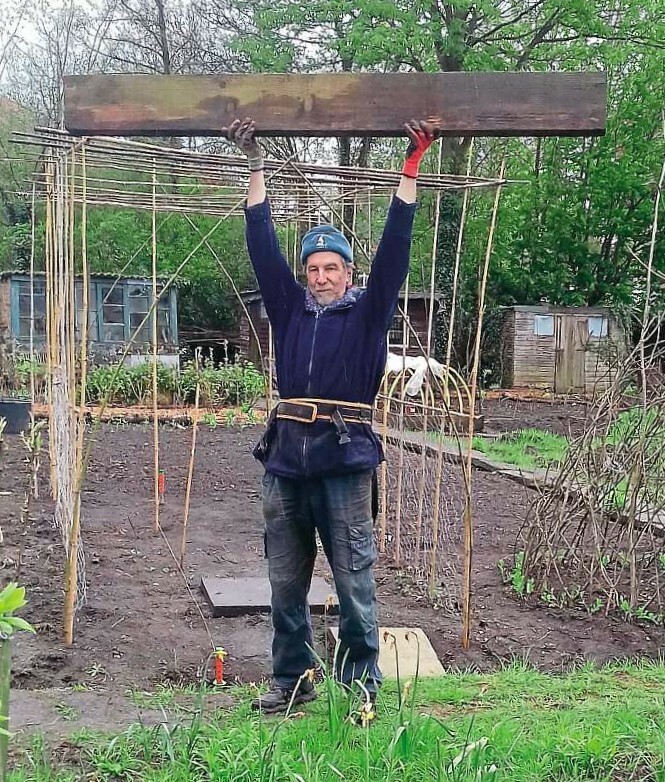 Do I need paths for access, where will the water barrels go, where will runner beans thrive, how can I get a quart into a pint pot(! )?